Paris has the best museums in the world — and we're not the only ones who think so. 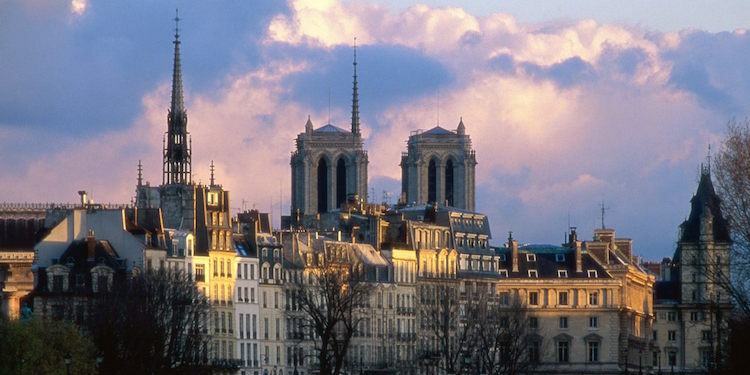 In fact, the most popular museums in Paris get up to 9 million visitors a year — in each museum! With that many people you can be certain that there are going to be significant line-ups at the popular museums, no matter what time of year you go. 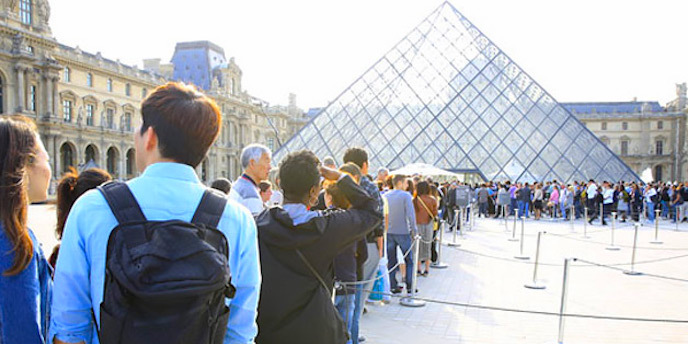 Since you're in Paris for such a short time, you really don't want to spend all of your time in lines, do you? Neither do we. That's why we like booking a tour at one or two of the most popular museums in Paris. We're converts — we used to try to do it all on our own… waiting in lines, wandering around the museums. But now we just love it when our tour guide walks us right past the ticket line-ups. These expert guides also make our museum experiences — we learn so much and we save time. This just may be the best use of your museum Euros. 9.3 million people a year visit the Louvre, so you can always expect a long waiting time. But, if you plan ahead, you can skip the lines by booking one of these Louvre art museum tours. In our reviews of Louvre Museum tours we've shortlisted the best of them. 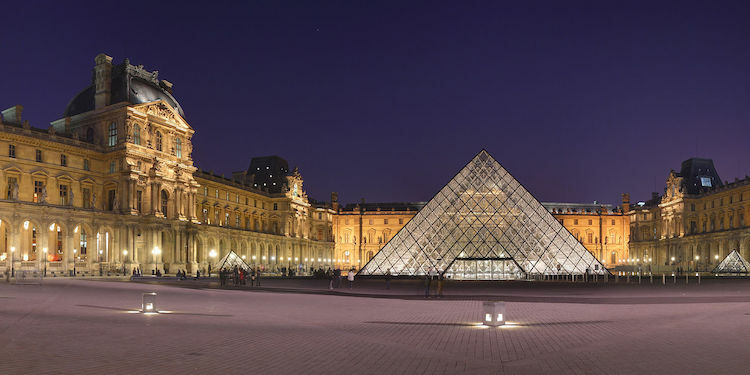 Given our tastes (to use an apt expression), our personal favorite is an evening Louvre tour that also includes a wine tasting in a nearby wine cellar. Art and wine, together at last. 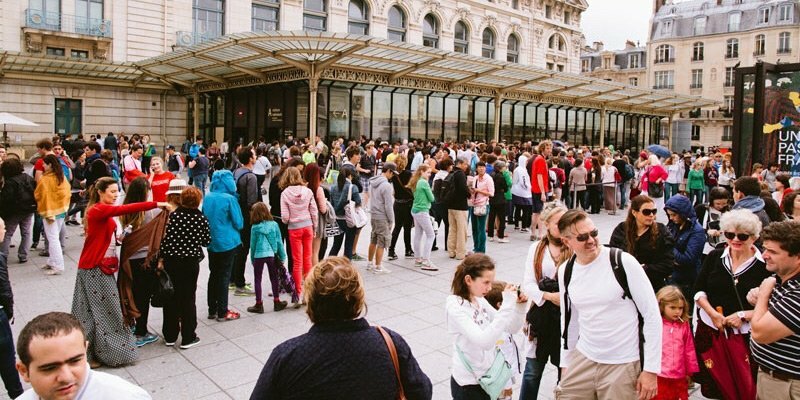 On most days at Musée d'Orsay you can expect to wait in line for an hour or more to buy tickets. What we like to do is to bypass the ticket lines by booking this 2-hour guided tour of the world's most famous Impressionist museum. Your guide whisks you past the line at Door A and directly into the no-waiting Door C to get you to the best the museum has to offer. We feel it's money well spent. 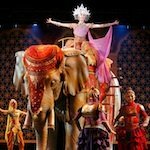 In this extraordinary tour, you visit both of the premier Paris museums with a private guide on a skip-the-line basis. The tour size is limited to 4 people (you and three of your friends), ensuring personal attention. And also pretty much ensuring that this tour will sell out most days. You spend the morning at the Louvre, then take the typical Parisian lunch break before spending the afternoon a d'Orsay. Times can be adjusted to suit you and your group. It's an amazing opportunity and a fabulous way to save time. 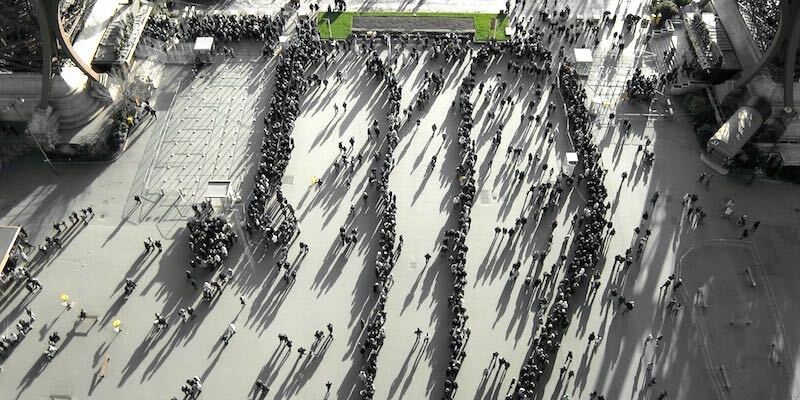 The Eiffel Tower is the most visited monument in the world, and the line-ups are looong. The only way we visit the Tower is by booking a skip-the-line tour before we leave home. The guide will takes us past the crowds and up the tower. 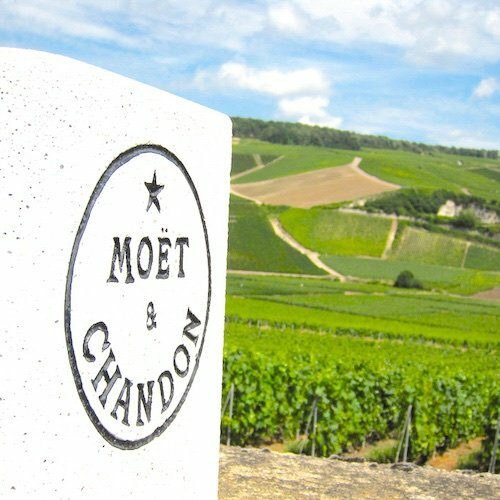 So, it you don't want to waste your time in Paris waiting in lines we recommend ou do the same. This full-day activity is another good idea since it includes skip-the-line access to two iconic Paris landmarks. 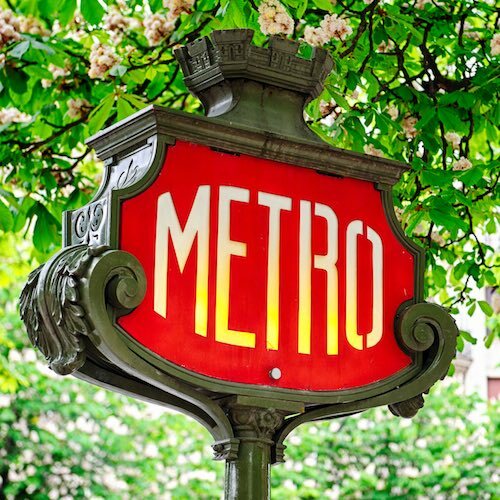 It begins with a walking tour of the original part of Paris, Île de la Cité, with a knowledgeable guide who fills you in on the fascinating history. After admiring Notre Dame inside and out, your small group uses priority access ticket to skip the line the cathedral's famous towers. In the afternoon (following lunch, of course) you meet up with your guide at the Louvre for another skip-the-line tour of this great museum.